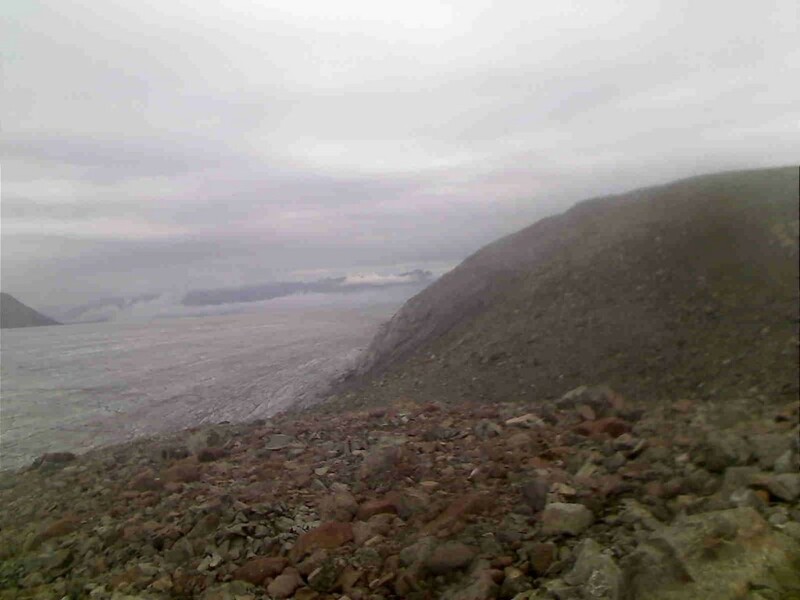 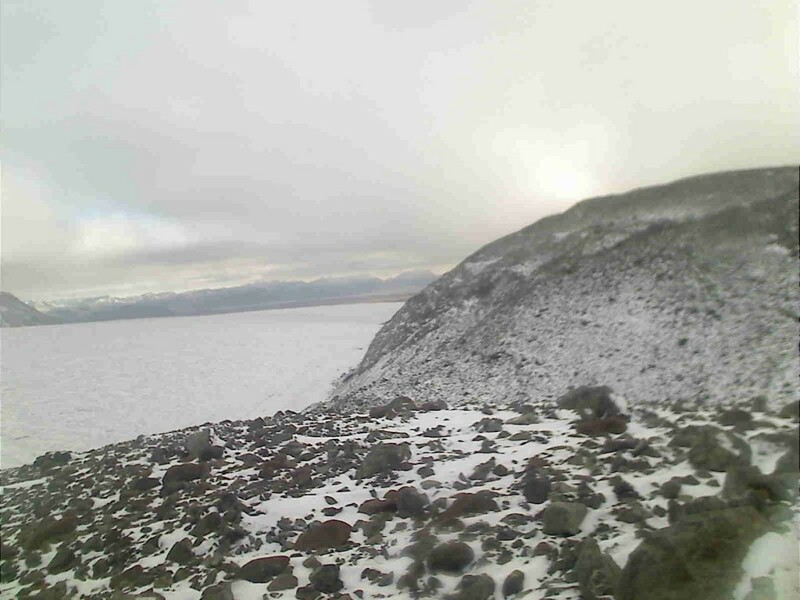 We are occasionally getting pictures from the camera set up on the moraine of the glacier. 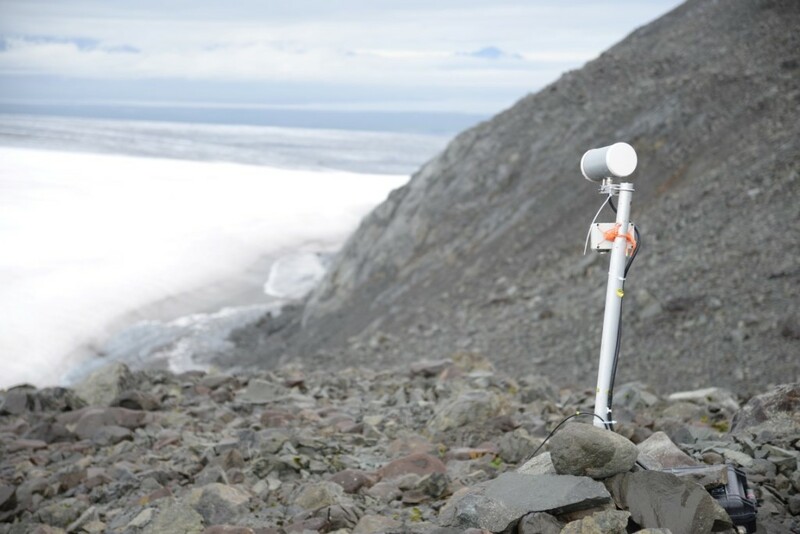 This entry was posted in Fieldwork by Phil. Bookmark the permalink.